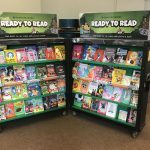 A Scholastic Book Fair is a fun, pop-up event that’s all about books. 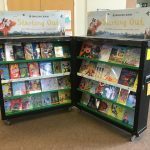 A Book Fair is a celebration of reading that puts the very best books directly into your pupils’ hands. 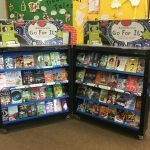 We supply your school with mobile bookcases packed with over 200 of the newest and best books from over sixty publishers for you to sell to your pupils with the help of colleagues, parents or even the children themselves with the Book Fair Takeover enterprise project. With books starting from only £2.99, plus exclusive titles that you won’t see in the shops or at any other fairs, there’s sure to be a book for everyone! 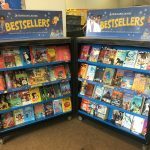 Browse the books we have here at the school this week!